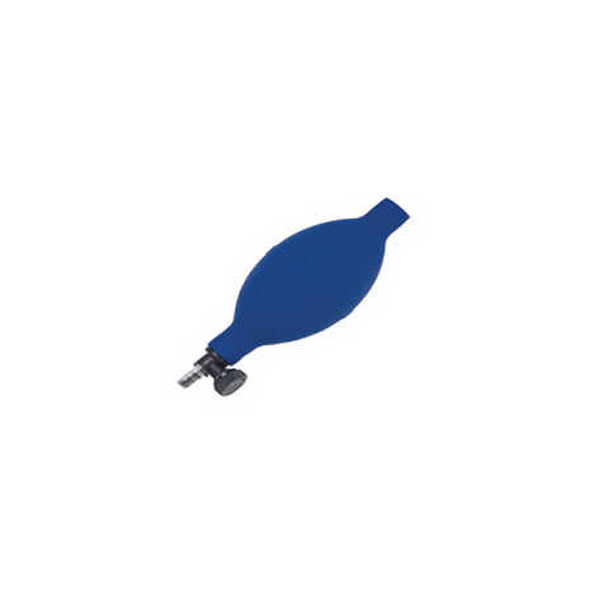 Inflatable Door Air Bag, Damage free…No scraping of paint or chipping. Just insert the air bag, and pump open the door to desired opening. It’s that easy! Check out this video. 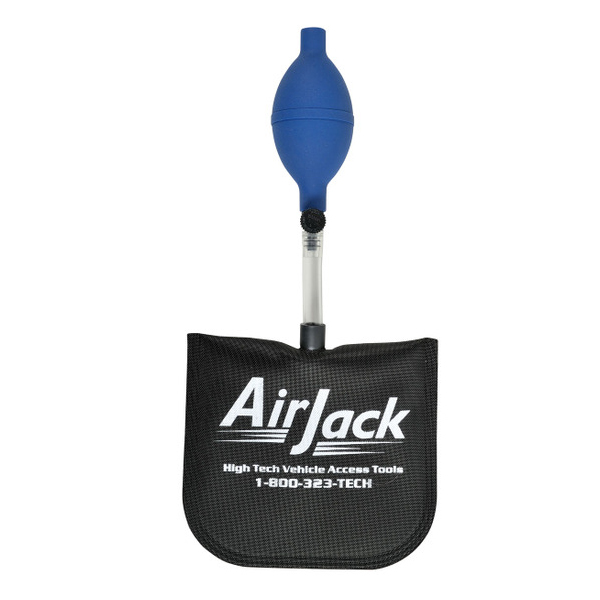 The Air Jacks from Access Tools are the industry’s best. 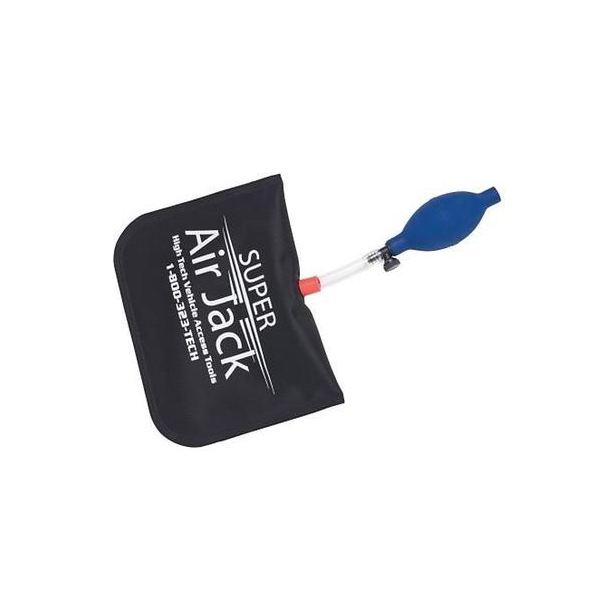 Unlike any other air wedge in the market, the bladder of all Access Tools Air Jacks are made out of ballistic nylon, not rubber, which is important because rubber will grab the stripping during insertion while nylon wont. To further aid insertion, there is a built in stiffener that prevents the wedge from bending when you insert it. 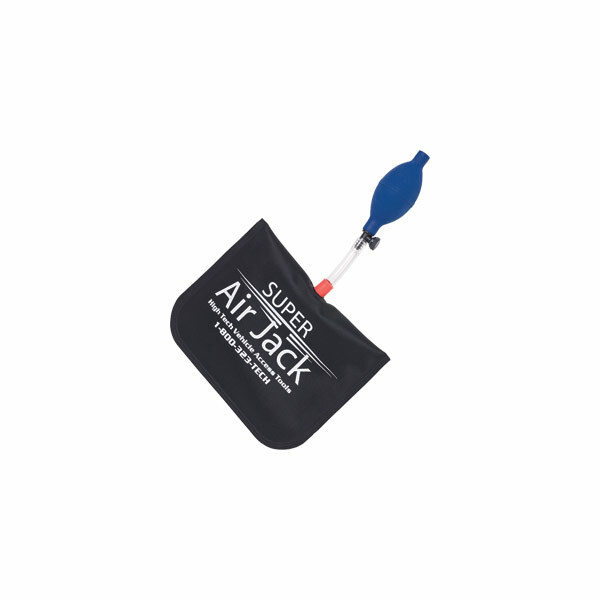 Mini air wedge fits where other can’t Made of ballistic nylon Won’t damage the vehicle Inflates easily and quickly Small size to be used in place of One Hand Jack The Mini Air Wedge is the latest innovation in Air Wedges. Its small size allows it to fit anywhere, even places larger Air Wedges can’t. 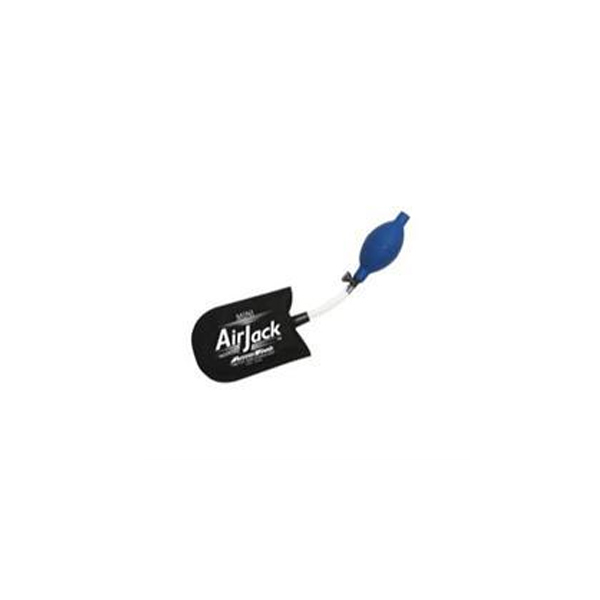 The Air Jack from Access Tools is the industries best. 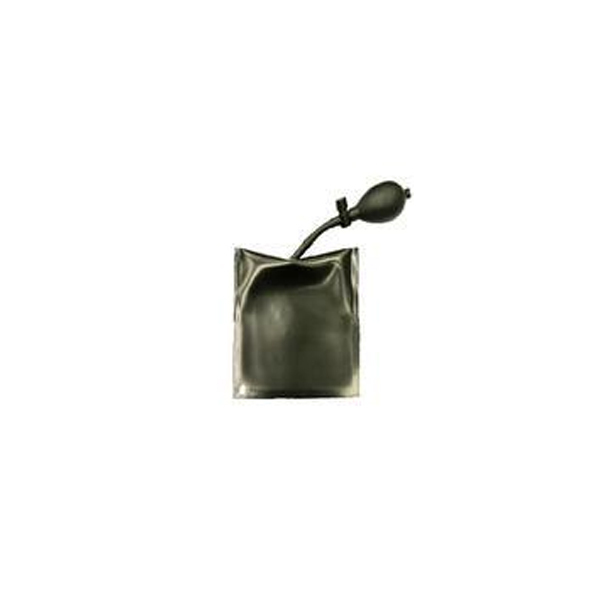 The bladder is made out of ballistic nylon, not rubber, which is important because rubber stretches, while the nylon won’t. To further aid insertion, there is a built in stiffener that prevents the wedge from bending when you insert it. 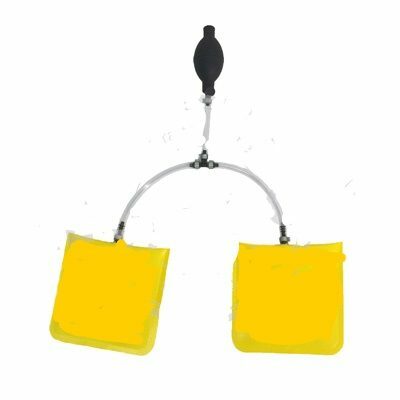 win air wedges work better than one Made of ballistic nylon Won’t damage the vehicle Perfect for any size vehicle Inflates easily and quickly The new patent pending twin Air Jack Air Wedge is the best car opening invention in years. This is a natural evolution from the traditional single bladder Air Wedge. 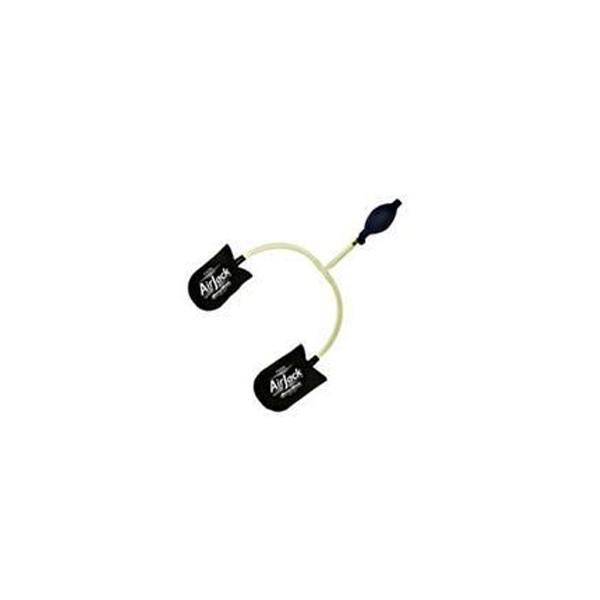 The Twin Air Jack wedge provides a more balanced, even clearance for inserting a long reach tool while avoiding too much stress on a single point of the door. Since the pressure is evenly distributed you can do your work damage free. 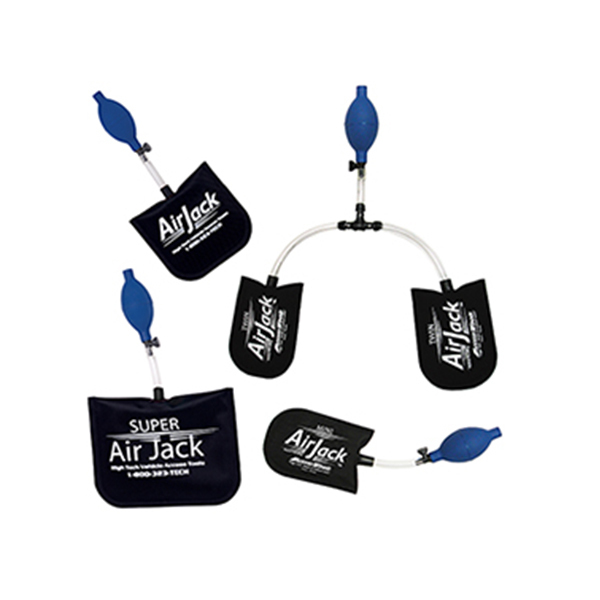 The Air Jack from Access Tools is the industries best. 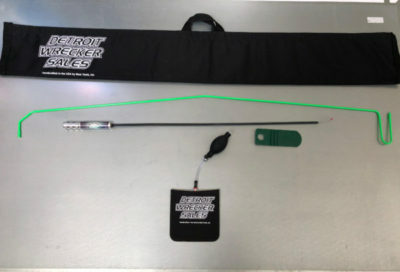 The bladder is made out of ballistic nylon, not rubber, which is important because rubber stretches, while the nylon won’t. To further aid insertion, there is a built in stiffener that prevents the wedge from bending when you insert it.